Heartstrings is a non-invasive technology allowing an early detection and diagnosis of cardio-vascular illnesses and of potential heart attacks. Heartstrings is intended to work by holding it up against the chest where the heart is. 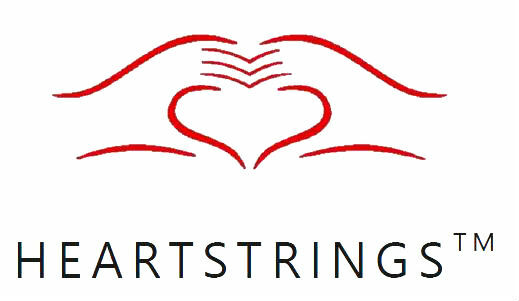 Heartstrings has already been tested with over 500 patients. The minds behind this innovative device are those of Allen and Max Mohammadi, two Iranian brothers migrated to Sweden to study. It all started a few years ago. We were at a family party when our grandmother suddenly got a heart attack and died after a few minutes. However, she did not have any symptoms or signs of heart disease. After that shock, we were wondering why there was no way to know she had heart disease. What if we could save her life? This ground-breaking invention has been tested and validated with more than 700 patients through two successful clinical trials and have reached more than 500,000 beneficiaries so far. Because its innovativeness and big social impact, our work has received national and international recognitions such as prestigious Alfred Nobel diploma and being named as one of the top 30 most influential technologies by the Forbes magazine. It was also selected as the Best Social Innovation of 2017 all over the Europe for being an outstanding social initiative with the highest impact on the future of European citizens. GSVC means a lot to Heartstings! Because we have done all the development and now we want to make our technology accessible for everyone regardless of their location and financial situation at the shortest possible time. Thanks to our extraordinary team, our technology is highly adaptive, scalable and super cost-efficient, which eases its implementation in different locations. Therefore, we consider Global Social Venture Competition a great platform that can help us to deploy Heartstrings in the under-privileged regions and hope to be able to make our technology accessible for everyone through GSVC's valuable network.